Get your free personalised quote from Connections Entertainment. Submit your enquiry to 6 Club DJ suppliers. 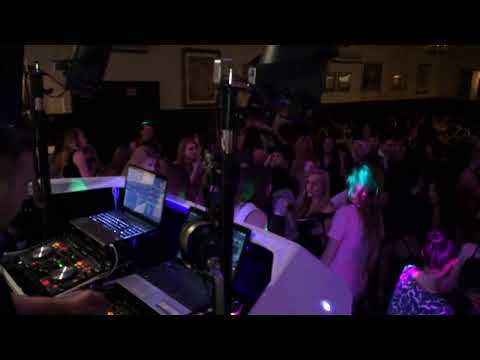 Browse Club DJ, watch video demos, read a short description and compare prices or click through for more details before placing your booking online to hire your chosen Club DJ. 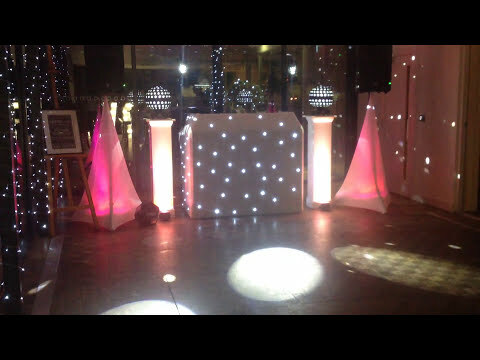 Mobile Disco and DJ for Norwich, Norfolk and beyond!!! Deep, Funky, Cool! Bar/ Club DJ to get you in the mood!